Mike Chapple, Ph. D., CISA, CISSP, is a senior director of IT with the University of Notre Dame. Randall Gamby is a contributor regarding enterprise identity and access management. Michael Heller is a senior reporter for SearchSecurity covering breaking information security news, industry analysis and product strategy. 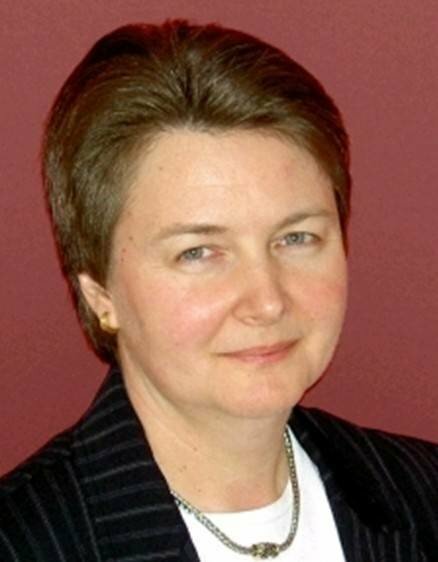 Sue Hildreth is the former Executive Editor of eBizQ.com and a contributor to several TechTarget sites. Khalid Kark is a research director at Forrester Research Inc., leading the team responsible for delivering research and advisory services to IT leaders. Paul Korzeniowski is a freelance writer and leading industry voice with more than 10,000 articles published. Rick Lawhorn, CISSP, CISA, CHP, CHSS, has more than 20 years of experience in information technology. Pete Lindstrom is Research Director for Spire Security, an industry analyst firm providing analysis and research in the information security field. Russ McRee is a security analyst, researcher, and founder of holisticinfosec.org. Rich Mogull has 20 years of experience in information security, physical security, and risk management. Ed Moyle is general manager and chief content officer at Prelude Institute. Eric Ogren is founder and principal analyst of the Ogren Group, which provides industry analyst services for vendors focusing on virtualization and security. Mike Rothman, president of Securosis, is a SearchSecurity.com contributor on network security and security management issues. Moriah Sargent is the associate director for Central Editorial Production. Dave Shackleford is the founder and principal consultant with Voodoo Security, as well as a SANS analyst, instructor, and course author and GIAC technical director. Learn about Dr. Joel Snyder, an internationally recognized telecommunications and network security expert. Browse his archive of information security articles. Maxim Tamarov is an editorial assistant at TechTarget.